We are so close to the start of the 2019 Track & Field Season. 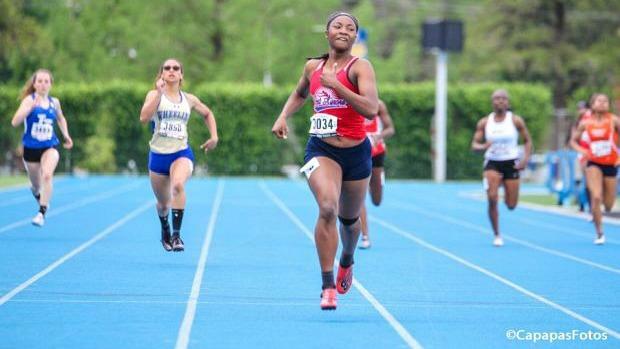 Before we get there we decided to give you all a special gift as we break down our top 50 athletes heading into the season from the state of Illinois. The selection team put themselves to the ultimate test over two months while gathering all the facts. We know that everyone has their own opinions and we welcome inquiries. If you have any questions, insight, or general thoughts about the list please tweet at us, DM us, or email us. Hope everyone is ready for a great season!